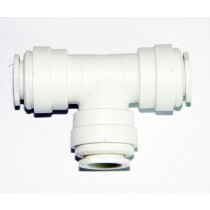 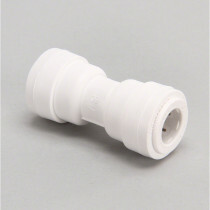 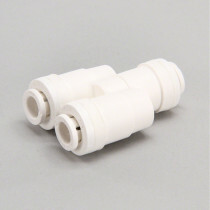 Mur-Lok valves and fittings are designed to withstand the abrasiveness of harsh chemicals. 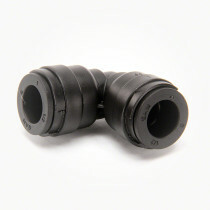 All of the Mur-Lok products offered on SpraySmarter.com are manufactured using polypropylene with leak resistant dual EPDM o-rings. 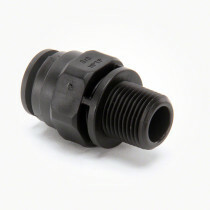 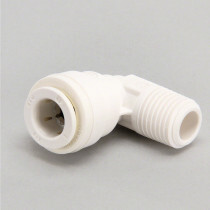 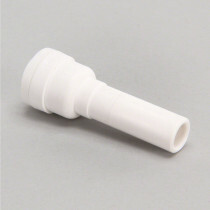 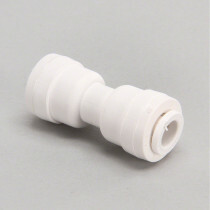 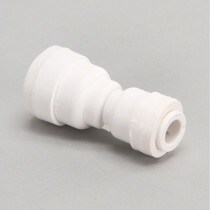 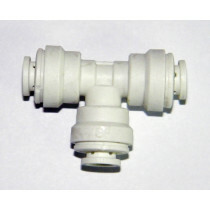 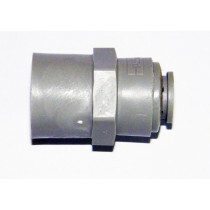 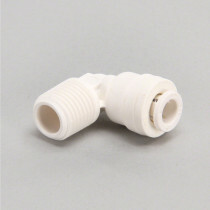 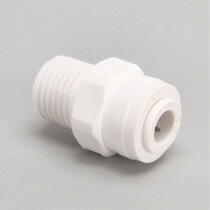 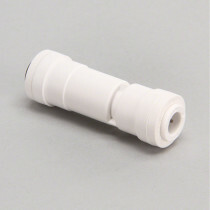 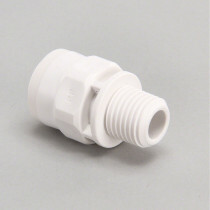 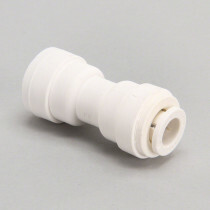 Mur-Lok offers check valves, 2-way flow divider fittings, connector fittings, fixed elbow fittings, stem reducer fittings and union fittings to name a few.